With the Internet becoming affordable, it is fairly easy for people to access it. From individuals to businesses, all of them use devices connected to the internet for storing and processing data, entertainment and other miscellaneous purposes. Computer is a significant device used by businesses and individuals alike to store and process crucial data. With data breach and malware attacks rising exponentially day by day, cybersecurity has become more significant than ever. Security agencies call malware removal tools the best way to get rid of malware. They strongly recommend users to install the best antimalware software for Windows to shield against virus, malware, hackers, spammers and other malicious attacks. There are numerous malware scanner tools that detect virus and other problems with our computer and fix them. Also, the best anti-malware for Windows keeps our data secure while we surf online. But which malware protection tool should you select as there are bogus software too? In this blog, we have tried and tested top 10 Free antimalware for Windows 10, 8, and 7. We have judged them on parameters like reliability, cost, online protection, protection against various threats and user-friendliness. We have listed down their features below. Read on and pick one that match your requirements. Huge Database– It has a huge database of spyware that constantly gets updated. It helps to protect your PC from many new malware and virus. Scanning– It has multiple scanning modes. The user can choose any mode that meets their needs. It provides free and automatic updates at regular basis. Light-weight– The software is light on PC system resources. Thus, it doesn’t interfere with programs running on the background or on the PC. Secure web-browsing– It finds and removes the threat successfully making PC free of viruses. Also, surfing the internet is secured by Advanced System Protector. It has a free version and the pro version costs $39.95. 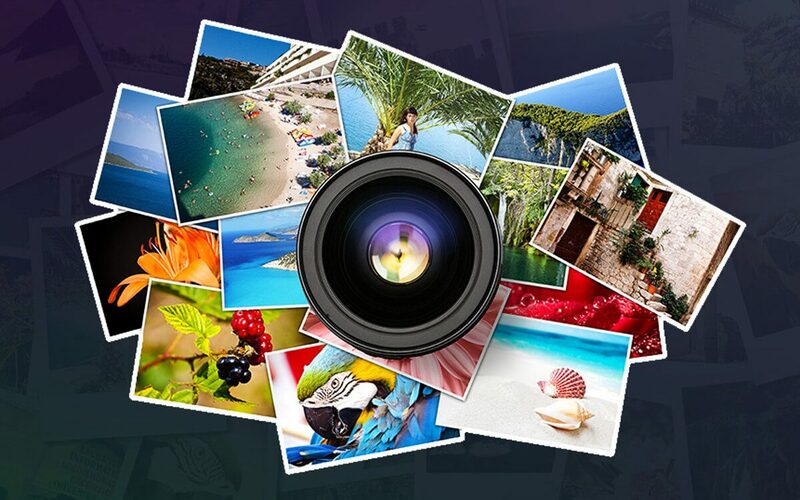 You will also get a Systweak PhotoStudio v2.1 free for lifetime if you order now. It possibly might be a limited-period offer. Three-fold protection– It defends the PC in three ways. The first layer is URL blocker that keeps suspicious website away from you. The second layer is the file reputation service that removes any threat that was missed by the first layer. The last layer is the behavior monitoring algorithm that removes any suspicious intruder. Manual Scans– Users can manually scan the computer for viruses too. Efficient– It works quietly and effectively in the background without interfering with other programs. Go for it. Even with all the necessary features, it certainly won’t burn a hole in your pocket! Filtrations– It filters the web and URL for suspicious threats and removes them easily. Blocks malware– It blocks and cleans all types of malware. Also, it insulates the system against all threats. It doesn’t have many advance features but still protect can protect your PC against many cyber threats. It runs on Windows 10, 8, 7 and so on. Reliable– Bitdefender Antivirus Plan 2019 is highly reliable. The reviews from many users state that it finds potential threats to the PC quickly. Secure Web surfing– It has made surfing web easy and secure with its robust web filters that don’t let the user access any suspicious website. Also, its secure web browser makes online transaction safe and out of the reach of malicious malware. Ransomware Protection– The 2019 plus edition has an added feature of ransomware protection. It helps to identify any malicious behavior well on time, thus, securing the Windows against a serious threat. Anti-phishing module for card protection– It has an anti-phishing module and robust password manager that assist the antivirus detection feature to safeguard the details of your cards. So, you can leave in your details and not worry about it getting hacked. The only roadblock with this antimalware software is that it takes up a lot of resources, space, and power. It might affect the performance of your PC. But if its okay with you or your PC has a powerful rig, it’s best to shield up using Bitdefender Antivirus Plus 2019. 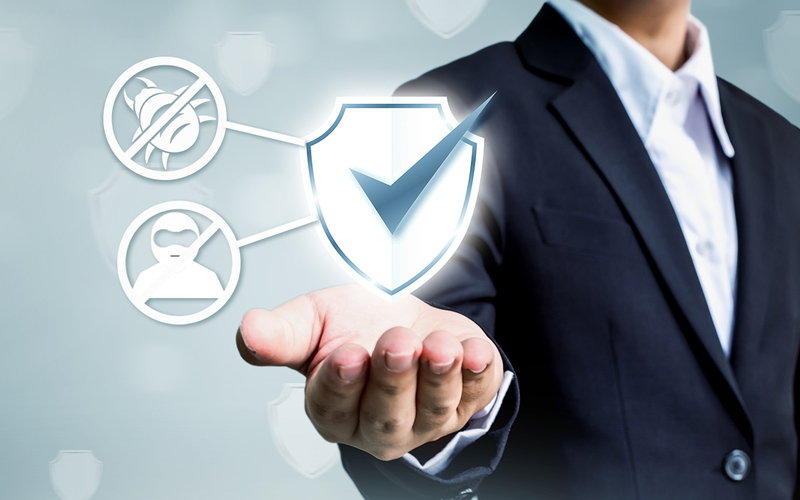 Surf Protection: If you end up on a website that spreads trojans, spyware or malicious content, then Emsisoft Anti-Malware Home will stop you from connecting and therefore getting infected. Behaviour Blocker: If the tool notices any change or finds anything suspicious, then it sends a warning. As it has behavioural monitoring, it stops ransomware before it can encrypt any files. Backup– It lets the user backup valuable data so it doesn’t get lost. Special browser– This is our favorite feature in the malware removal tool. It prevents infections from keyloggers and digital malware, while the user is online and doing transactions. Locks inappropriate content– It lets the user set a limit to the website content for kids or other family members. It’s great when kids use the Internet as it saves them for mature content. G Data Antivirus– It covers basic protection like safety against threat and cybercriminals and mail protection and so on. The cost for the same is $29.95. G Data Internet Security– It covers all the features of the above version. Additional features include automatic data backup and child lock. The price for the same is $39.95. G Data Total Security– Covers all the features provided by the above versions. Other advanced features are encryption of data, password manager and access control. The price for this is $44.95. Protection– It provides protection against virus and protects the users while browsing. It has a family protection feature too. All three makes sure that the system is not hacked and internet surfing is safe. Parental control– It lets the parents filter the content that their kids can see online. Also, they can set a password to limit the browsing time for other users. Other features– It also lets the user restore deleted files or scan emails. This antimalware software for Windows doesn’t consume much memory of your computer. But, it may affect the performance of other programs running in the background. Anti-phishing– Other than removing viruses, it has anti-phishing and anti-ransomware modules. Reliable– It is reliable and removes unwanted malware with ease. Identity theft– Webroot protects users from cyber-crimes and especially from identity theft. Other features– Includes password management, mobile security, and privacy protection. Note: – As it is a cloud-based service, you will need to stay online while using it. Real-time scanning– It has got a powerful real-time scanning feature. It removes existing viruses and also list suspicious files in organized manner. Keylogger Mode– It protects passwords and crucial data from malware. Gamer Mode– Lets the user enjoy games in full-screen without any disturbances. Overall, it is a genuine malware scanner and removal tool that offers all basic features required to protect your PC. We have always been a fan of Panda Antivirus Pro for the services it offers. This multi-talented antimalware for Windows has basic firewall and finds and removes the software before it harms the PC. Virtual keyboard– It protects the user from serious keylogger scripts. Personal USB Boot– The software has the option for letting the user create a USB boot rescue drive. It is essential when you want to delete toxic infections from Windows. Dome Essential– The price is $44.24 for one year. The features include protection against virus and personal firewall. It provides protection while using Wi-Fi for browsing and shopping. It also keeps USB drives secure and safe. Dome Advanced-The price is $53.24 for one year. Including the features of essential, it provides protection against ransomware and other viruses. It also has advanced features like parental lock and call blocker. Dome Complete– All the above features plus protection of data and managing password. It costs $80.24 for one year. Dome Premium– As the name suggests, it comprises the features of all the above three versions. Other advance feature includes unlimited technical support and anonymous online browsing. It costs $125.24 for one year. There are the best antimalware software for Windows 10, 8, 7 PC. These software are tested under different categories, hence will definitely match your requirements. Securing data is crucial for both individuals and businesses alike. So, install any one of the Anti-Malware software on your PC and keep your computer virus-free.